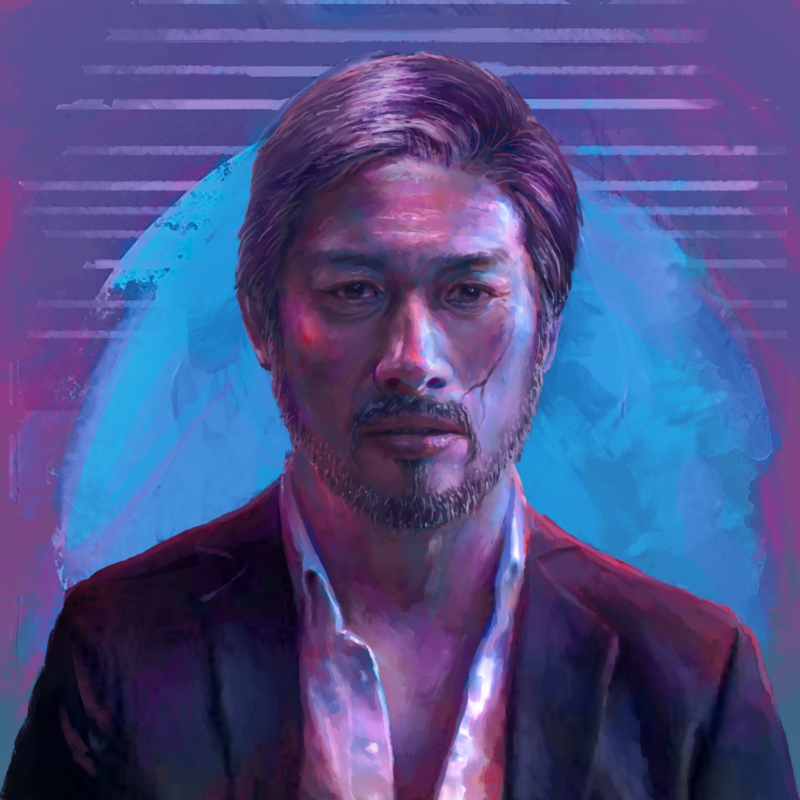 Dev Diary 2: Main Characters — General Interactive Co.
Chinatown Detective Agency is a story-driven game. Though most of the game will see you pursuing a lot of subplots, the main plot links the game’s characters, locations and events together. This is a story of a gumshoe chasing down a malign individual with evil intentions - simple in structure, but potentially complex in the way it unravels. 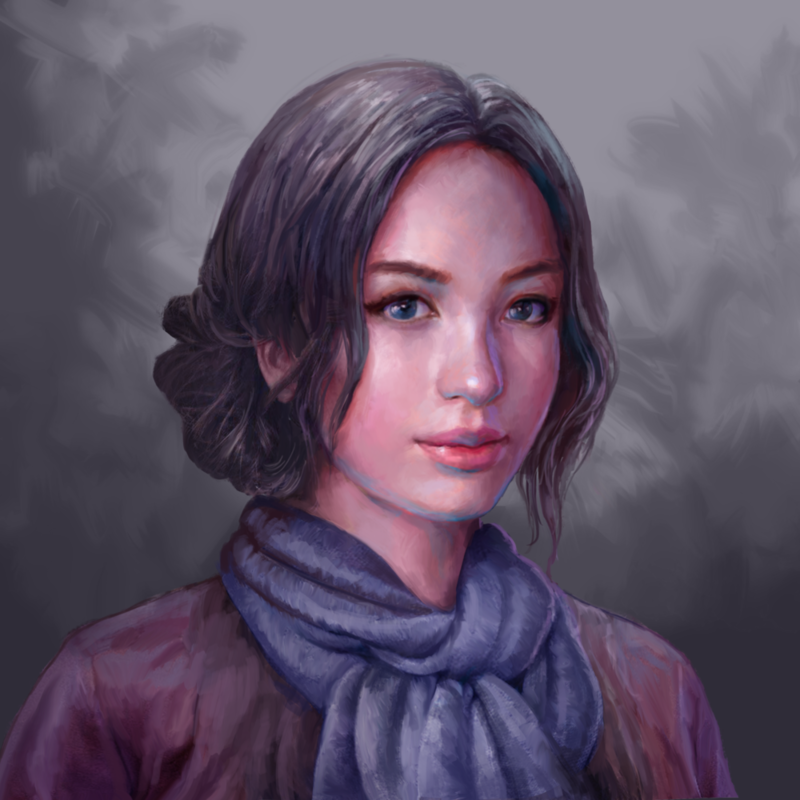 In the game, you play Amira Darma. Starting out as a junior officer in the SPF Criminal Investigation Department’s Specialised Crime Division, she was transferred to INTERPOL’s Singapore command and coordination centre. She spent six successful years at INTERPOL before resigning over frustrations with the crumbling effectiveness of the organization. After a brief sabbatical, she obtained her license to operate as a private investigator and opened Chinatown Detective Agency in a small 2nd floor office on Eu Tong Sen Street. She’s intelligent, resourceful and most importantly, insightful. Her attention to detail and unquenchable curiosity were all key to her success as an investigator, and will be valuable assets in her new life as a P.I. Then there’s Superintendent Justin Koh, one of the Criminal Investigation Department’s most senior officers and a former mentor of Amira’s during her junior years. Koh spent most of his life as a member of the Specialised Crime Division and the Intelligence Division - the latter being the reason he’s got an endless list of contacts and informants in Singapore and overseas. He’s seen his fair share of troubling cases, and he’s pretty jaded with the whole law enforcement system, which is buckling under the weight of a country headed towards disorder, on top of being severely underfunded. Rupert Zhou is a shadowy figure. He’s a fixer for some of Singapore’s most powerful men and women, and a steady source of work for Amira. Not much is known about Rupert, except that he probably knows more about everyone else than they do of him. His secret network of runners and assets extends throughout every corner of the nation state, and the nature of his work means that the grey area of the law is his primary dominion. There’s also Mei, the librarian. As one of the last human librarians in all of Singapore (one of five, to be exact), she’s part of the large segment of the population that’s fast becoming obsolete in the face of automation. However, few people possess the kind of encyclopaedic knowledge she does, and she’ll be a vital accomplice in Amira’s quest for the next paycheque. These are some of the most central characters in the game, and each one affects how Amira goes about running her detective Agency. 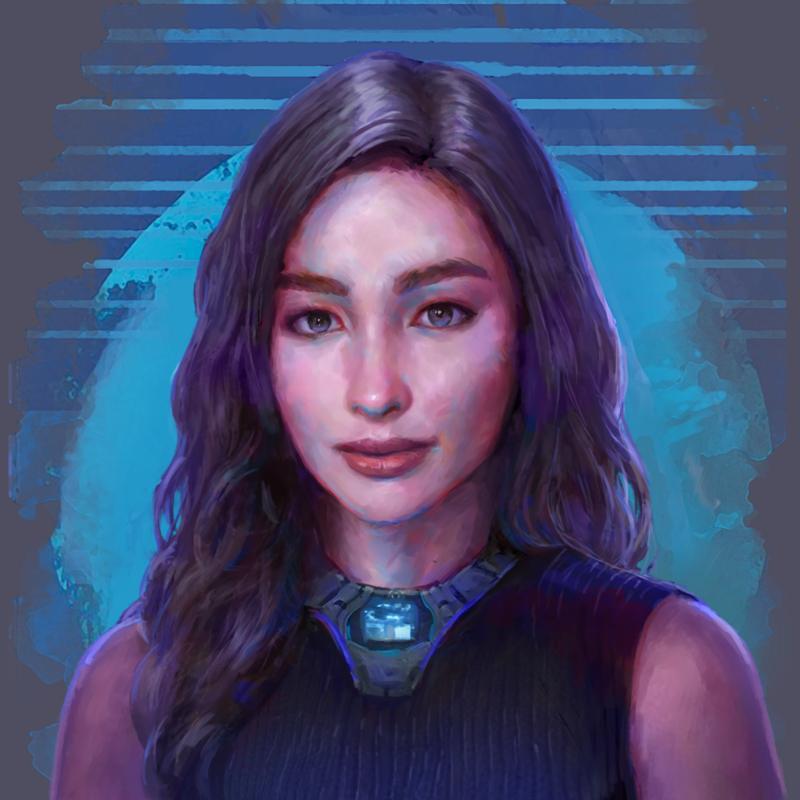 Koh gives Amira field support, introduces her to contacts and informants, and provides timely advice. Rupert supplies the cases and the clients. Mei will provide help whenever a player is stuck on a lead or clue, but will have to be compensated for her trouble. Together, they contribute not just colour to the world of CDA, but are also important cogs in the game’s mechanics. Thanks for taking the time to tune in on another dev diary entry. We’ll keep you posted as we continue to develop the game’s core mechanics.